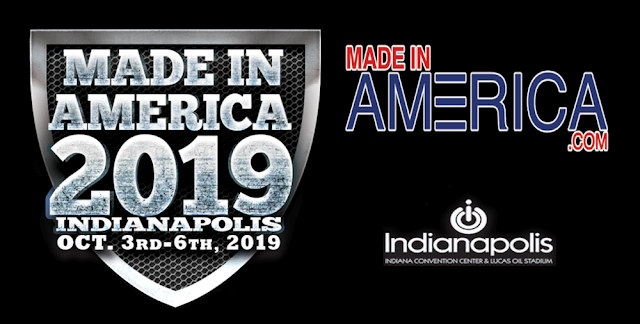 Indianapolis, IN (February 19, 2019) VRI -- MADE IN AMERICA 2019, the first-ever exposition and celebratory event solely focusing on U.S. manufacturing and products made in the USA, will take place at the Indiana Convention Center in Indianapolis, October 3-6, 2019. With more than 800 exhibitors and 10,000 attendees expected, this four-day event will bring together the largest-ever network of industrial professionals, keynote speakers and conscious consumers for one common goal: raising awareness for the economic, environmental and community impact of American manufacturing. MADE IN AMERICA 2019 will be the rallying point of people, businesses and organizations from all areas of manufacturing to interact and share the latest innovations and advances in manufacturing, research, product innovation and service delivery. 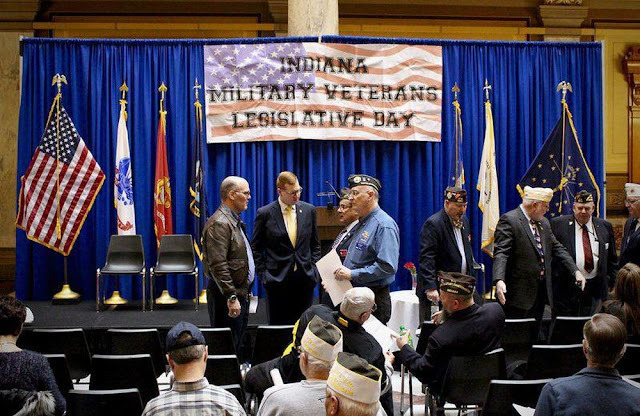 The inaugural event, taking place October 3-6, at the Indiana Convention Center in Indianapolis, will bring together the largest-ever network of industrial professionals, offering a slate of cutting-edge educational sessions, keynote addresses and panel discussions featuring specialists from key segments of the manufacturing community. For more information visit MadeInAmerica.com.